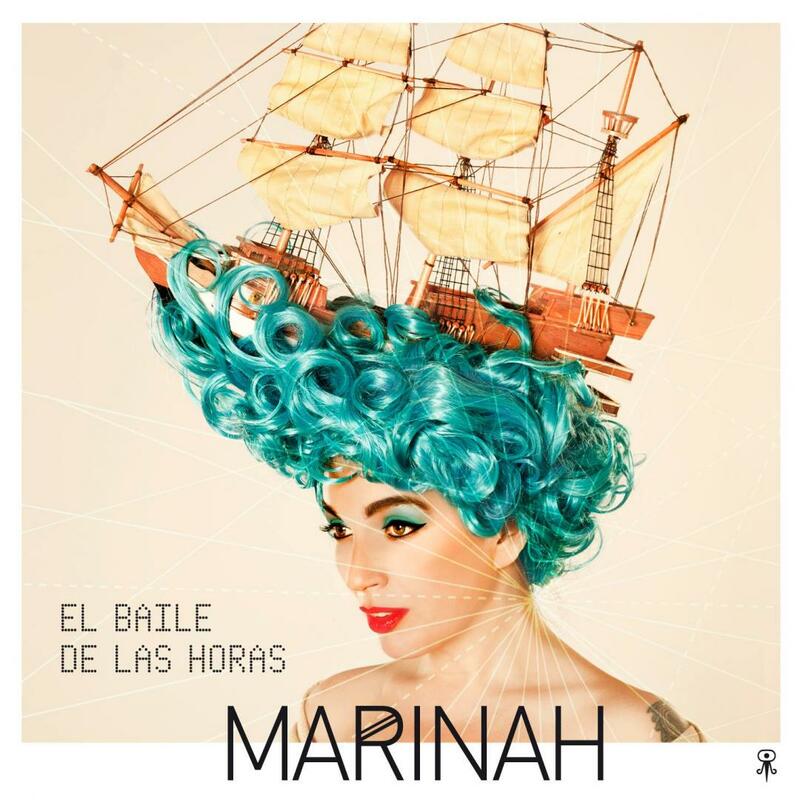 After a decade as the leader of the internationally acclaimed Ojos de Brujo, Marinah embarks on a solo outting with El Baile de las Horas available now! You can fin the album online on iTunes, Spotify, Amazon and many more! Get now for free the single of the week on iTunes!